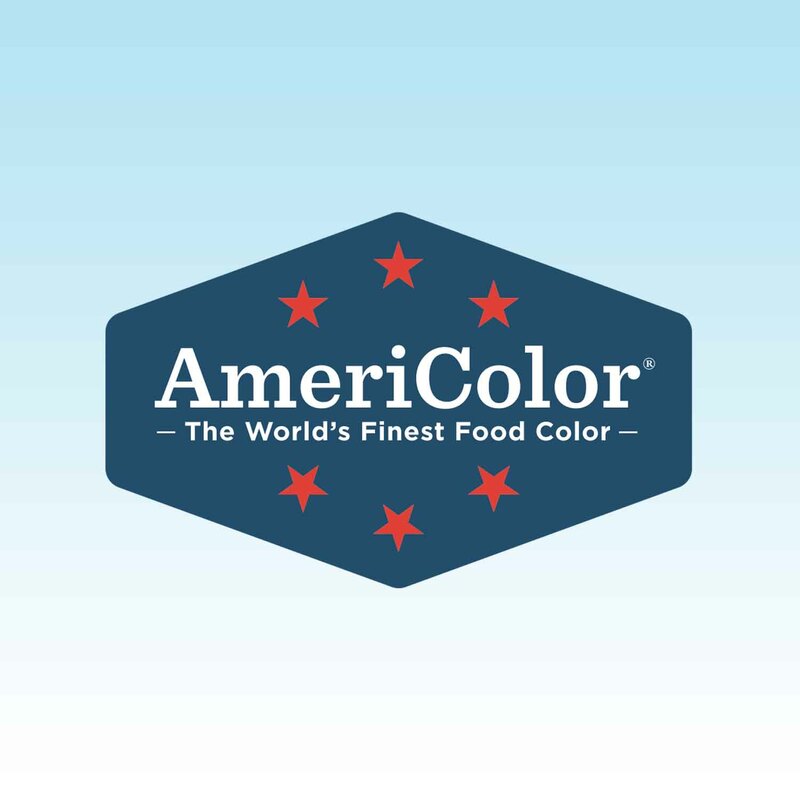 Brand: Americolor Corporation ACR-AB75 Units: .65 oz. bottle AmeriMist™ air brush colors are super strength, highly concentrated spray-on air brush food colors that are extremely effective, even on the hard to color non-dairy whipped toppings and icings. AmeriMist™ air brush colors eliminate the need to overspray so moisture will not accumulate, water spots will not appear, and the icing will not breakdown.